Working at Pirelli represents an opportunity to develop your skills and professional knowledge, to be used in the Group's different functions both at home and abroad. 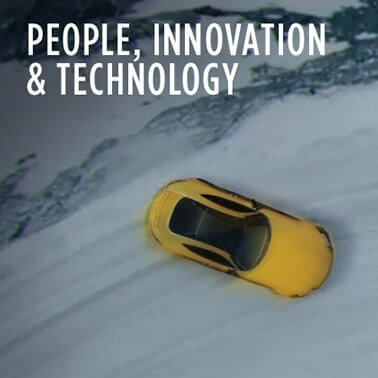 Listen to voices of new hired people who took part at Pirelli’s onboarding program. What does working at Pirelli mean? Find out into the words of people who work here. Discover our internal growth tool. Which are the most common? Watch the video to find out. The experience of working at Pirelli through the words of those who are already part of the Company. I’m a Computer Science Engineer with a keen interest in technology and automotive sector. I’m working at Pirelli since April 2017. My biggest passion is Motorsport due to the fact that I live very close to Monza F1 Circuit and since I was a child I have never missed a Grand Prix. I currently work in Quality Manufacturing department and I'm following all the Digital 4.0 projects related to Quality sector. What makes me happy in my job is the possibility to realize my projects directly with the factories and interact with people from all over the world that have different cultures and working methods. 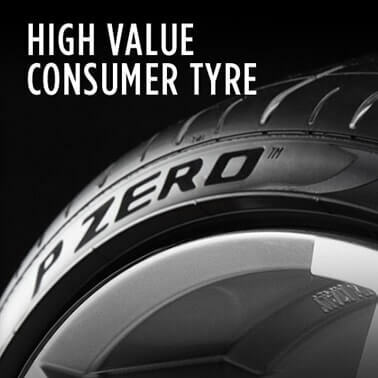 I joined Pirelli in January 2015 as Internal Auditor. Since the very beginning my job gave me the opportunity to discover the different company’s processes. During these 3 years I had the opportunity to travel a lot, visiting 5 continents, meeting different people and opening my mind to different cultures and ways to work. This is really a “never-the-same” job which always forces you to change your mindset and switch from a process to another, developing different knowledge and improving different skills. One of the most important challenges of my job is to be continuously able to bring the highest impact for the future of the entire organization, trying to widespread the best practices all over the Group and at the same time ensuring the effectiveness of the Internal Control System throughout the different processes. I’m sure that all the experiences I have collected and I will continue to collect will be very important in order to develop my professional skills and, as a consequence, my career. I’ve been working in Planning & Controlling at Pirelli Headquarters since September 2008. Being very passionate of figures and challenging goals, this role let me feel a business partner within the organization, taking part in the target setting process and in results delivery. Planning & Control is not just about explaining the past, but also looking at the future of the Company and translating it into figures, having the opportunity to know all Company functions and supporting them in the daily activities. I appreciate working in a multinational company which gives the opportunity to work on different projects and with people from all over the world. 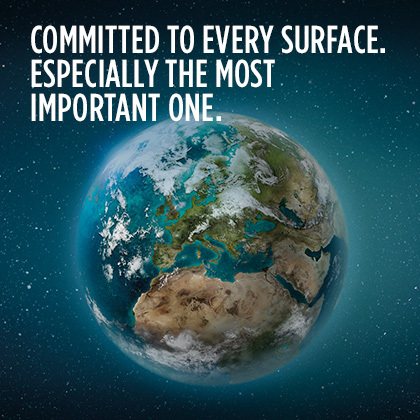 Diversity enriches not only the Company, but also each of us. 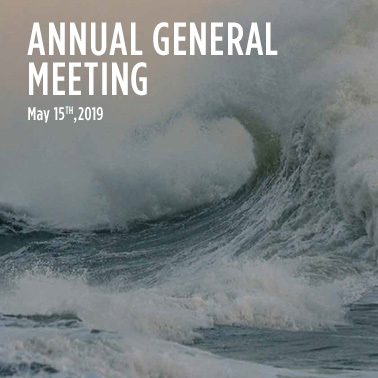 My journey in Pirelli started approximately one year ago, when I joined the Consolidated Financial Statements team in which I work on quarterly group financial reporting. I specifically verify local entities’ reporting figures and correct application of accounting standards and prepare group financial reports. 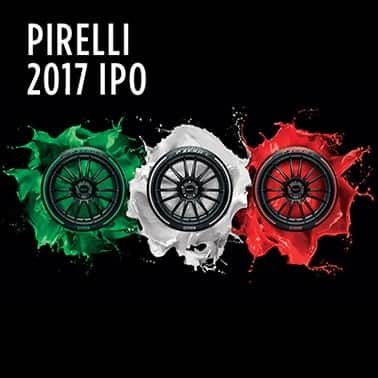 I had the chance to be part of important projects, such as the IPO completed last October, which gave me the opportunity both to learn more about Pirelli and its business and deepen my knowledge of listed companies reporting requirements. 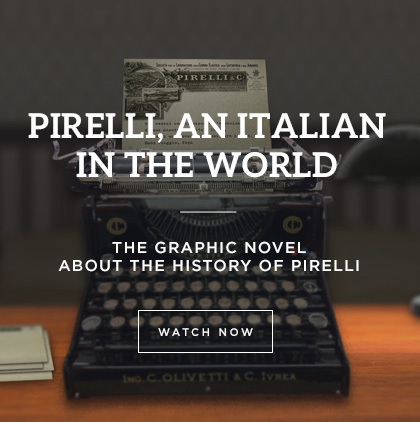 I’ve known Pirelli for a long time since I’ve worked as an external consultant and always thought of it as a stimulating environment that is always going forward and in which there is no time to get bored. I have the chance to work with different people from different functions, from all around the world and with different backgrounds, and day by day learn and improve my skills in order to build a successful career. I’m really satisfied that I joined a company in which its purpose, values and future path are shared among all of us which makes me work better, with more enthusiasm and discipline to achieve my everyday goals. 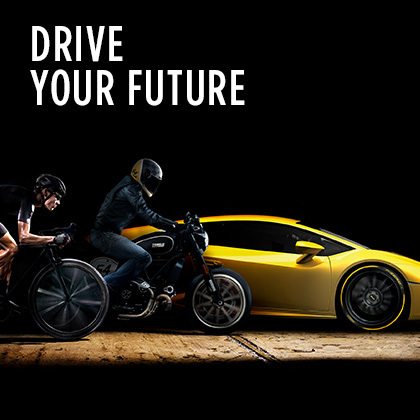 I chose Pirelli and Pirelli chose me to share my future seizing all the opportunities it has to give. Since I joined Pirelli in 2010 I have been working in the Motorsport sector. I have been in Compound Mixing R&D for several years, while now I am the Racing Platform Manager, inside the Product Moto function. When I joined Pirelli, I was not particularly passionate about motorsport and racing, but after 8 years spent mostly on racing tracks things have slightly changed. Especially now that I am in charge of developing racing products and I have the chance to see them equipped on the best pilots’ motorbikes it is hardly impossible not to be involved. Beside the passion, the most rewarding aspect of my job is the opportunity to touch by hand the whole tyre Life-Cycle; from the very beginning, when the idea comes alive at the desk, to the manufacturing process, to the test on track. This let me enhance my technical and professional skills and most of all never get bored. I joined Pirelli Headquarters in May 2008 as a trainee in the Trade Marketing area. I had immediately the chance to develop professional skills in a very international and dynamic contest. After four years’ experience in this function, always remaining in Headquarters, I moved to the Operative Marketing function inside the Original Equipment department (car Business unit). After 3 years as a Demand Planning and Marketing Intelligence expert, the Company gave me the opportunity to add also the Pricing activities under my direct responsibility. Now I manage a team who interact everyday with Commercial and Technical Key Accounts from 20 countries all over the World to get OEMs and markets insights. Being part of the Operative Marketing central function means also to daily cooperate with other internal departments from Business Administration to R&D, from Logistic to Sales for a common company goal. I have been working in Pirelli since September 2011. Here I had the chance to meet colleagues full of passion and collaboration’ spirit. I have started as Innovative Process and Product Technician inside the NextMirs (the innovative and completely robotised technology, owned by Pirelli) in the R&D department, located in Milano Bicocca. Since the very beginning, many opportunities of professional growth came to me and let me work first in Industrial Tires Production and then in Quality department; this meant to me the possibility to see different environments, from the Headquarter in Milano to the factory in Settimo Torinese. Finally I joined the hearth of the Company: the R&D department. In here, I first joined the Prestige Summer, as a technician, and then I became Product Manager for UK & USA. Currently I am working at the Headquarters as Product Manager Winter. I have always worked with people full of willingness and especially now, in this role, I have the opportunity to collaborate with colleagues from different functions, placed in the various countries in which Pirelli is present, working day by day with them to achieve the common goals in order to convey our quality and performance standards to our end customers. I started my journey in Pirelli in 2011, in the Pricing Department, when I was a recent graduate with a passion in numbers. After a while, I realized that there is no perfect equation to find out the right price and that Pricing is a delicate balancing act. One of the first challenges I undertook was to ensure the balance between sales channels and countries, in collaboration with the Sales and Marketing colleagues around the World. In 2015, thanks to a period as an expat in Brazil, I explored South America: this experience on the field let me face a challenging and complex market in a dynamic environment. This exciting period was a fundamental part of my professional path and growth. With this background, since I have come back in Italy at the Headquarter in 2017, I face with my team a worldwide constantly evolving pricing environment. The growing transparency of the market, the competitive dynamics and the complex range of products make the pricing management more and more involving. Pricing: impossible to get bored!